Bricks 4 Kidz provides your secondary school pupils with the tools to learn to think critically and creatively through our engaging workshops using LEGO® Technic & Mindstorms. 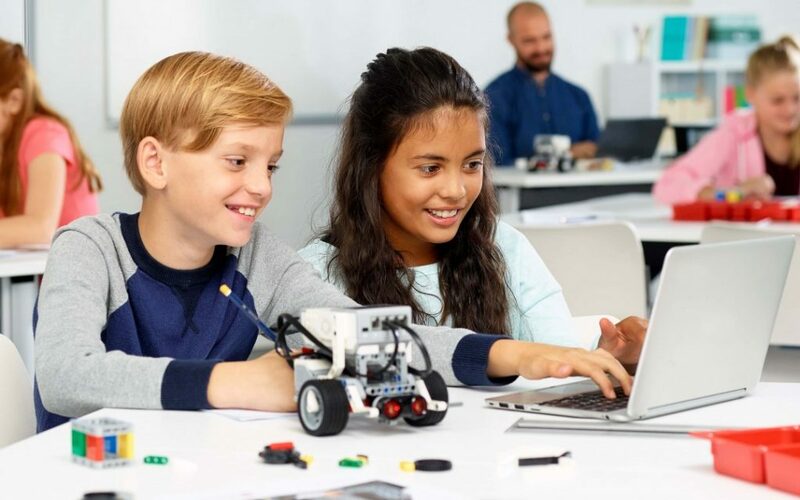 Bricks 4 Kidz in Ireland provides your secondary school pupils with the tools to learn to think critically and creatively through our engaging workshops using LEGO® Technic & Mindstorms. LEGO® Education brick sets and robot kits nurture your pupils’ analytical skills at the same time as stimulating their blossoming creativity. Bricks 4 Kidz workshop content is also aligned to your schools STEM curriculum. For more information about our secondary school workshops, contact us today!